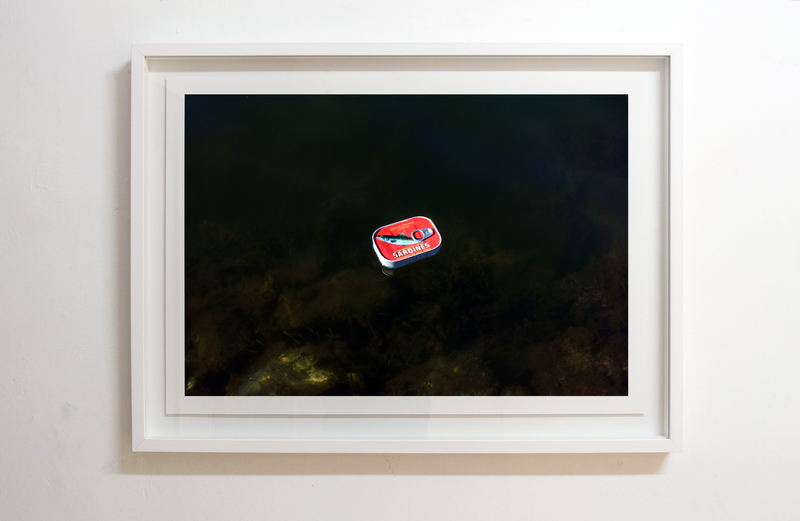 An image from a dream: the emblematic image of a fish, a sardine, on a sardine-tin floating on water. The dead fish crammed into the tin are artificially separated from their natural environment. There, live fish dart about. But which are realer; the fish, now completely transformed as food, emblematised by a brand, or the live fish most of us could never name, let alone clearly see? The Image plays a similar role. Who could say that an image, part of a chain of endless images comprising our ‘natural’ habitat of decades, is less real than fleeting impressions contributing to our lived experience? The fish inside the tin, like a series of identical repoductions, even though we cannot see them, nonetheless constitute an inconography whose presence is perhaps more emphatic than the ‘real thing’. ‘Copjec illustrates the Lacanian gaze by an autobiographical story that Lacan tells about his youthful encounter with a Breton fisherman: “I was in my early twenties…and at the time, of course, being a young intellectual, I wanted desperately to get away, see something different, throw myself into some-thing practical…. One day, I was on a small boat with a few people from a family of fishermen… as we were waiting for the moment to pull in the nets, an individual known as Petit-Jean… pointed out to me something floating on the surface of the waves. 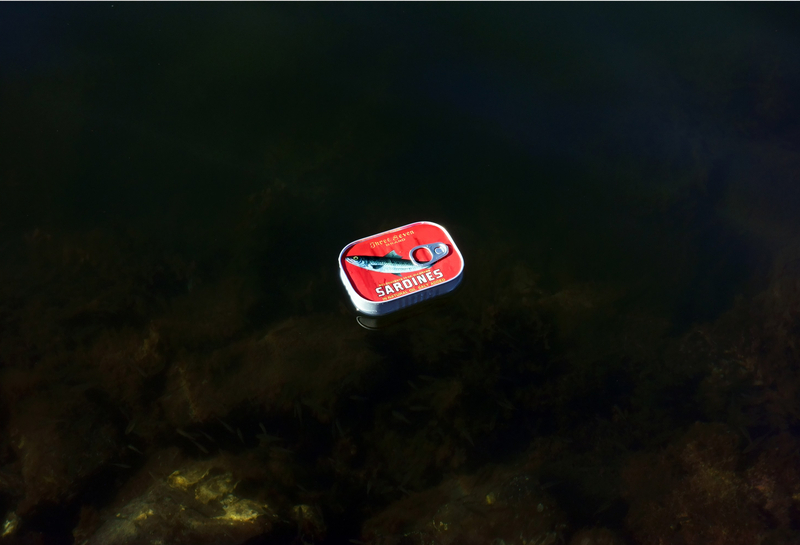 It was a small can, a sardine can… It glittered in the sun. And Petit-Jean said to me – You see that can? Do you see it? Well it doesn’t see you”‘ (Lacan 1981: 95; Copjec 1994: 30–31).